Now, automation gets serious. You can directly pay your bills from within Entryless. 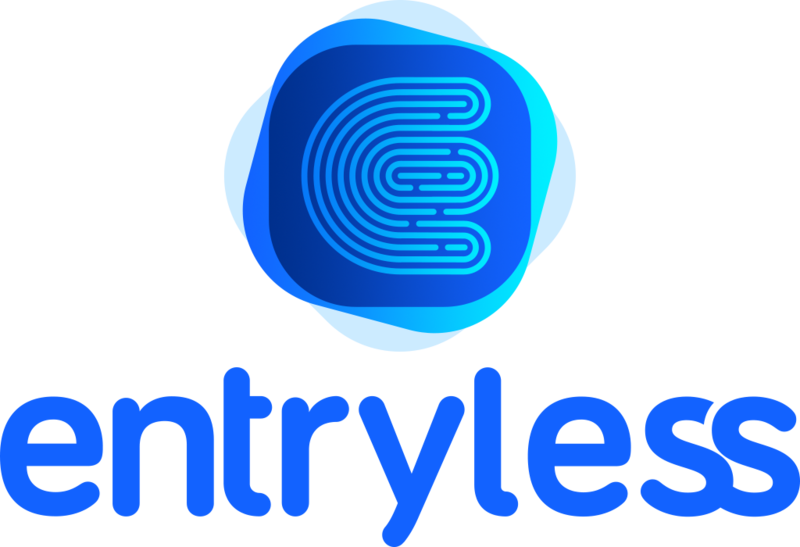 Its fast (the fastest payments available), it is easy (that is The Entryless Way), and it automatically syncs with your accounting system (no more double entry).